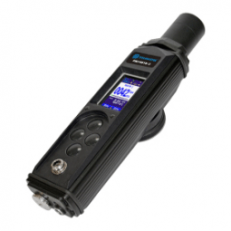 Multipurpose Radiation Monitor is designed for measuring of all types of radiation, spectrum collection of gamma emitting sources and radioisotope identification. 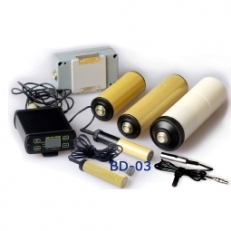 External detectors extend the range of performed tasks. 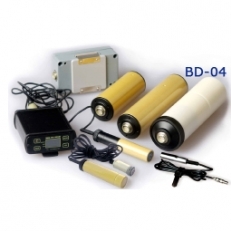 A portable multipurpose radiation laboratory PM1402M consists of a processing unit and five external exchangeable radiation detectors. 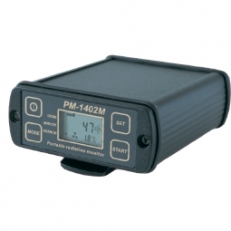 Exchangeable gamma radiation detector for Processing Unite PM1402M. 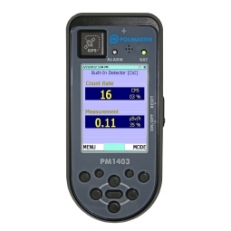 Exchangable gamma radiation detector based on CsI(Tl) detector for Processing Unit PM1402M. Exchangable gamma radiation detector based on GM-detector for Processing Unit PM1402M. 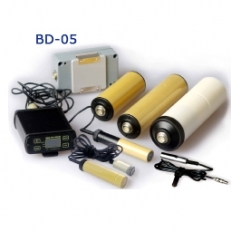 Exchangeable neutron radiation detector based on H-3 for Processing Unit PM1402M. 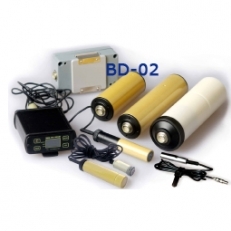 Exchangeable alpha and beta radiation detector for Processing Unit PM1402M.